1. Good lawyers aren't cheap, and cheap lawyers aren't good. 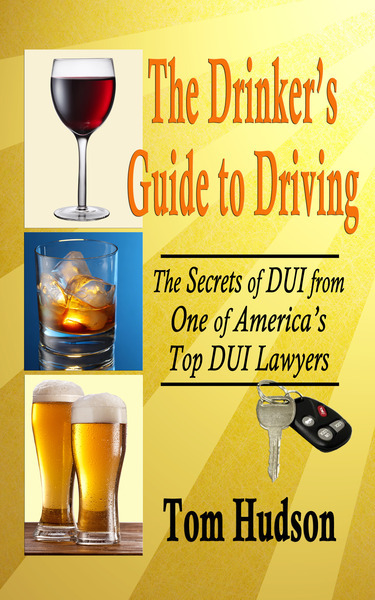 The fee you pay for your DUI defense will depend on the kind of lawyer you want. If you feel that you will probably just want to get it over with, then don't pay for a fighting lawyer. Tom Hudson is nationally-known as an expert in DUI Defense, and has access to some of the best experts in the field. We are going to be more expensive than the average criminal lawyer who merely dabbles in DUI defense, along with all of the murders, robberies, and assaults that he or she might handle. 2. With some lawyers, a small initial fee can mount over the course of the case. Many lawyers may charge a smaller "retainer," but then will ask you to pay additional fees if the case requires a large number of court appearances or depositions. That is not how we operate. Our base fee represents the fee for entering an appearance, advising you along the way, investigating the case, evaluating the evidence, attending all pretrial hearings, researching and filing motions to suppress evidence and statements, holding hearings on those motions, and conducting plea negotiations. The only additional fee is if you decide that you want a jury trial. 3. Decide if your case is important enough to demand an expert lawyer. If you shop around, you will find a wide range of fees, and a wide range of background and experience among lawyers practicing criminal law. You will certainly find attorneys who charge lower fees than ours. If cost is the only issue, then we encourage you to see if one of those lawyers can fill your needs. We believe that trust is essential to the attorney-client relationship. That trust must be based upon your interaction with the lawyer you select. With so much on the line, there must be a good fit of personalities between you and your lawyer for the relationship to work. Sadly, not everyone can drive a Rolls. If our fees are outside your range, ask us about attorneys associated with us. We make an effort to establish working relationships with able young attorneys with good trial skills and exemplary ethical standards. 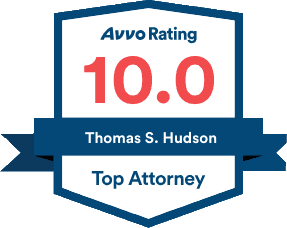 Although they may not have the training and experience that Tom Hudson has, they offer extraordinary value and are well-regarded in the courts of Florida. Our phone number is (941) 957-0500 in Sarasota, St. Pete and Bradenton, Florida, and (305) 292-8384 in Key West, Florida. And don't forget, you can pay your legal fees through our PayPal link!